In 2017 we decided to move to Tyler to pursue my dream of owning my own business. We bought a franchise, DreamMaker Bath & Kitchen and opened our doors for business in October 2017. 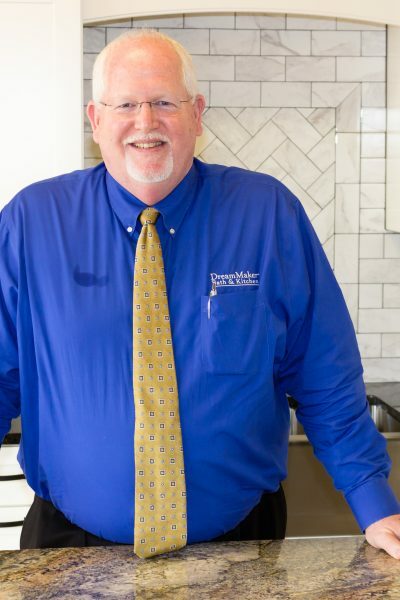 My background of building cabinets, furniture and remodeling on the side for all my adult life and sales in the oil industry have helped me tremendously in running DreamMaker Bath & Kitchen. I love serving and helping others make their dreams come true by updating their homes. God has blessed me with the ability to see what others want and be able to put it down on paper so they can see what their project will look like. I grew up thinking all I ever wanted to do was to get married and be a mom. God had more plans for me. Roger and I have been married for 37 years and have 3 boys. I love being a wife and mother and I still fell this is my number call in life. I was called into the ministry as a Preschool Minister and served for 20 years at a church in Kingwood TX. I retired in 2016 and we relocated to Tyler in 2017 to begin a new adventure. DreamMaker Bath & Kitchen was a dream come true for us. Roger was able to fulfill his dream of doing what he does best by serving our new community and working with his hands. I am able to work in our Design Center along side of Roger helping others make their dreams come true by talking with them about what they are looking to do in their home. 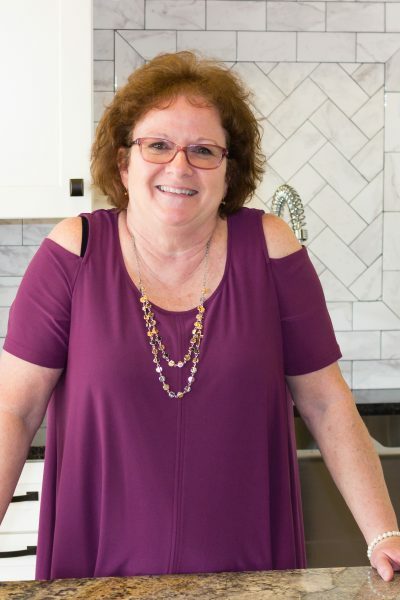 I love seeing our customers face light up when they see on the computer their new kitchen layout and how we could do what they wanted. God has truly blessed us and we love working together serving Tyler TX.